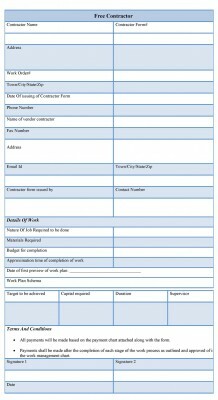 A Free contract form is a contract between a company and a contractor to perform work and supply materials for a work project. 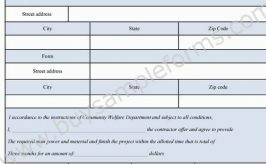 This form sets forth the names of the parties, the term of the agreement and the payment for services and expenses. A free contract form is issued by the company seeking to employ the contractor. 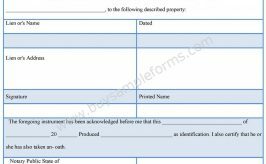 Thus this form needs to include all the details required in finalizing the desired contacting agency. The form should be clear and comprehensive outlining the nature of the work, the budget allocated, the duration of the work and the terms and conditions associated with the project. 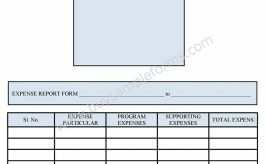 Below is a sample of Free Contractor Form. 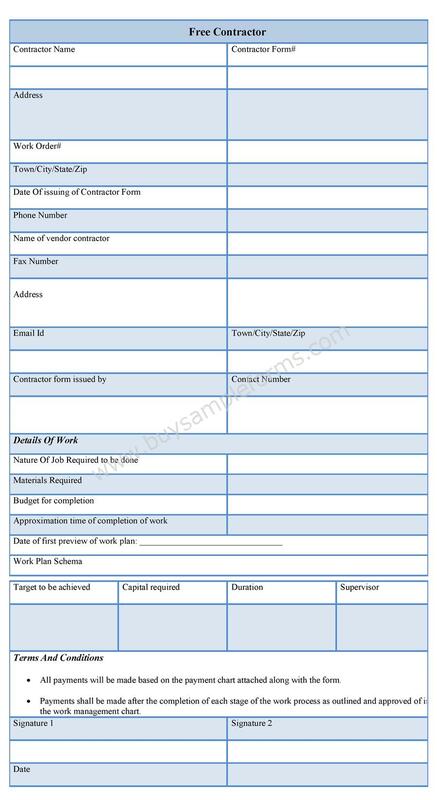 The sample Free Contractor template is available online in both MS Word and PDF format. Both MS Word and PDF format allows you to edit and customize according to your requirement. Just download the forms and fill out appropriate information fields.